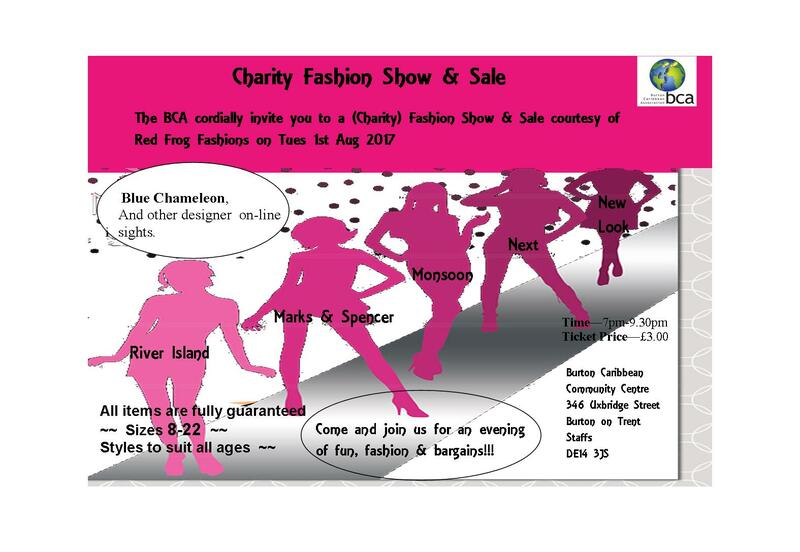 The BCA hosts many events and activities throughout the year. Details will be posted on this page and updates on the Home (blog) page. Please come along to the BCA to support our MacMillan Coffee Morning and help us raise money to provide assistance for people living with cancer. Come and join the fun, have a cup of coffee and eat some cake from 10:30am-3:00pm. 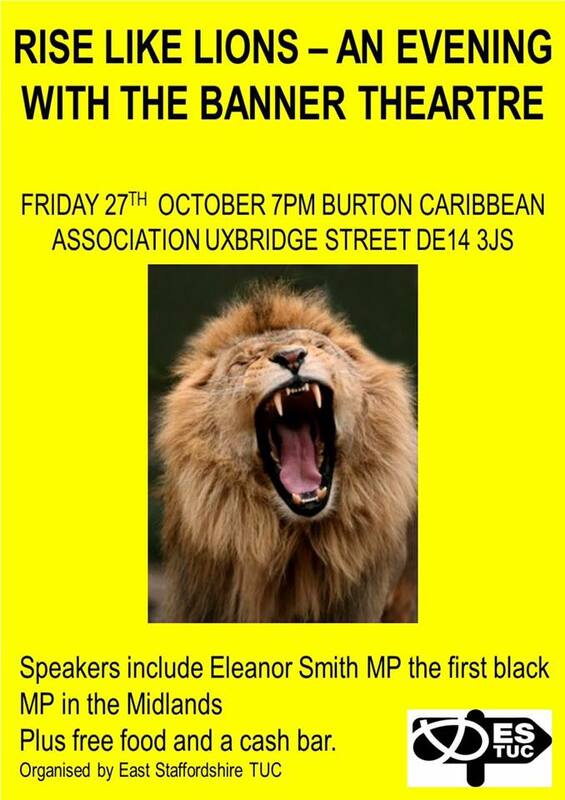 The BCA presents Call Mr Robeson. A life with songs featuring Tayo Aluko with friends. A compelling and Award winning one man (and pianist) show on the dramatic life and songs of singer and civil rights campaigner Paul Robeson. 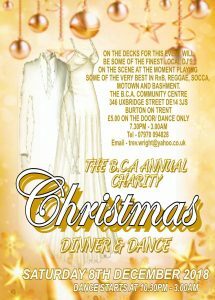 Tickets are available from the BCA priced £9.00/£7.50 concessions. On Saturday 28th January 2016 The BCA Community centre will be holding the 1st of their monthly Northern Soul meets Motown events. 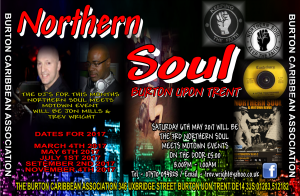 The line up of DJ’s for the first event will be Jon Mills, Trev Wright, and Errol Harriott and together they will bringing you the best in Northern Soul and Motown music. WHO WAS THE PRESENTER OF THE RADIO 1 REGGAE DANCE HALL SHOW (BACK IN THE DAY). 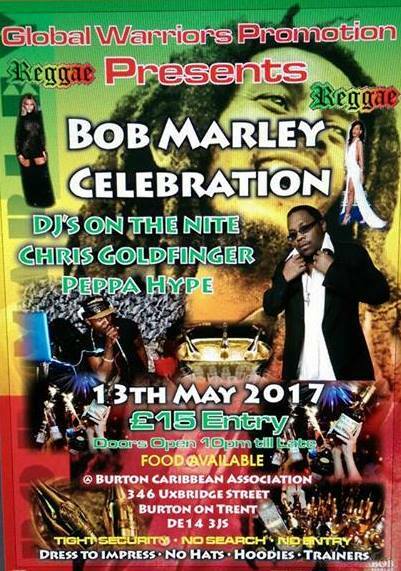 WITH THE HELP AND SUPPORT OF DJ PEPPA HYPE THEY WILL BE BRINGING YOU THE BEST IN REGGAE, DANCE HALL, AND EVEN A SPLASH OF RnB. DOORS OPEN AT 10.00PM AND WE WILL BE ROCKING THE DANCE UNTIL LATE. SO COME ON DOWN AND BRING YOUR FRIENDS. To Enquire Tel: 01283 512182, Mob: 07947 662673. Come armed with instruments and your vocals; some backline provided. Bar will be open, subsidised prices and friendly staff. Price: £20 includes coach, meal & beverages. Leaving Burton BCA @ 2pm, pick up in Derby @ 2.30pm. Depart Bradford @ 2am. Money to be paid in full by 31st May 2017. Sat 1st July, Sat 2nd Sept & Sat 4th Nov. 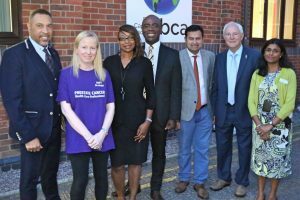 Sat 8th July 2017 sees the launch of the Salsa Coalition monthly Salsa event at The BCA in Burton Upon Trent. 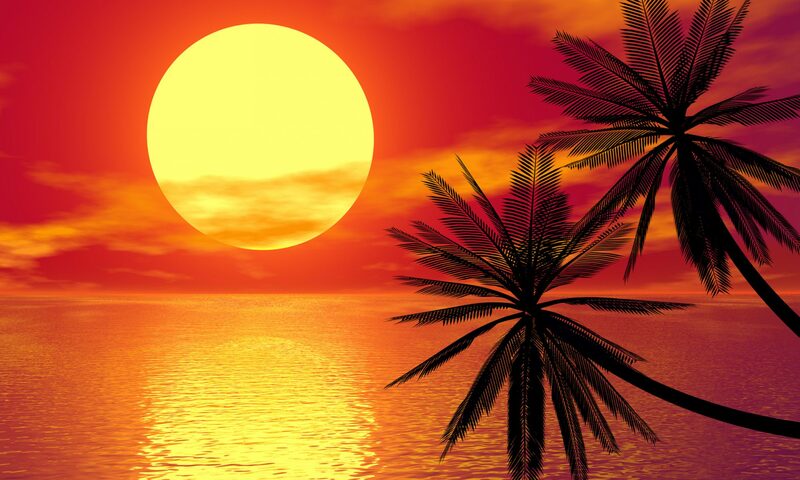 Every month we will have a special guest teacher, who will be taking a Salsa Class between 8.00pm and 9.00pm. Come and join us for an evening of fun, fashion & bargains!!! 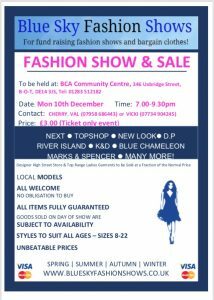 Designer High Street Store & Top Range Ladies Garments to be sold at a fraction of the Normal Price. Raffle tickets will be sold on the night. Drinks & light snacks will be on sale (we have a licensed bar & on-site parking). 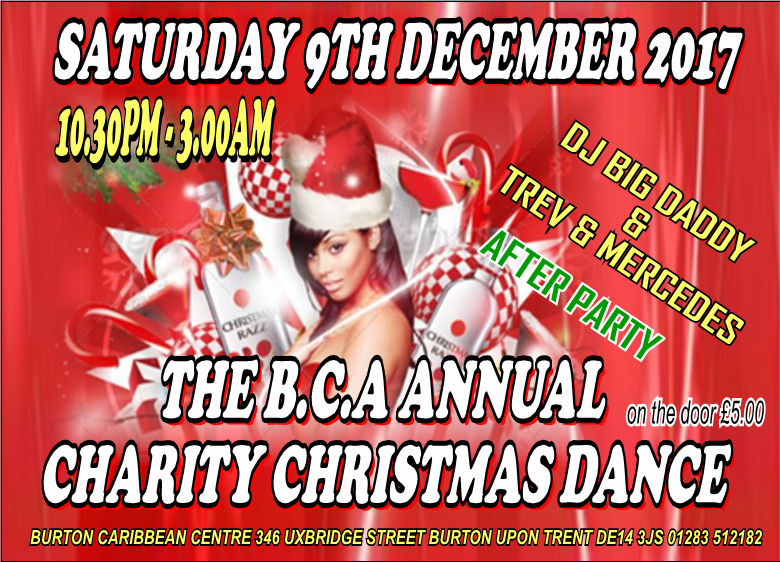 Val – 07958 686443 or Private Message the BCA Community Centre on Facebook. 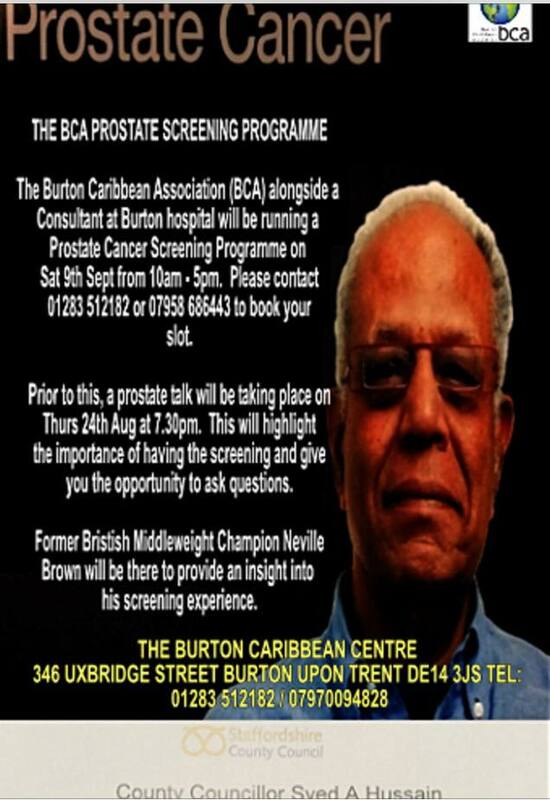 Sat 2nd Sept & Sat 4th Nov.
(Locally over 350 men have been screened and 24 have been detected to date). Please get the screening done and please pass on to others and encourage them to make an appointment too as this could save a life. 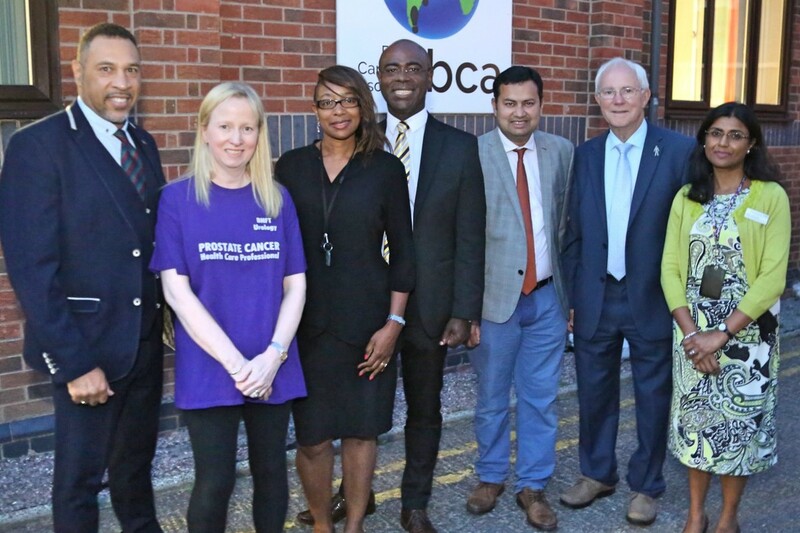 The BCA would like to thank Jyoti Shah (Consultant) who’s leading the campaign, Neville Brown (Former British Middleweight Champion) & local celebrity who is using his name to encourage men to participate in the screening programme & Staffordshire County Council (Cllrs Ron Clarke and Syed Hussain) for supporting this worthwhile campaign. Sat 9th Sept 2017 sees the Salsa Coalition monthly Salsa event at The BCA in Burton Upon Trent. Every month we will have a special guest teacher, who will be taking a Salsa Class between 8.00pm and 9.00pm. £10adults, £8 children. Tickets available from the office. This will be a fun & informative afternoon, and is open to the whole community to attend. 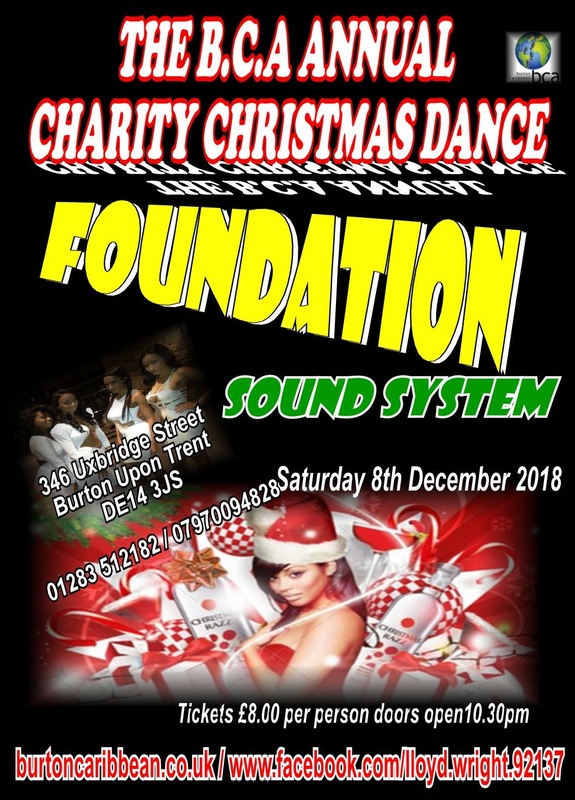 We hope it will raise awareness of the organisation/venue, and the assistance it can provide, plus develop community spirit by bringing people together to have fun and a good time. 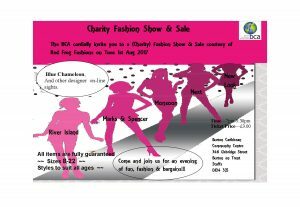 Local organisations and voluntary groups will be there to give advice, information and answer any questions you may have. Information will be available on volunteering/employment opportunities and much more. Some taster sessions for the community to take part in i.e. 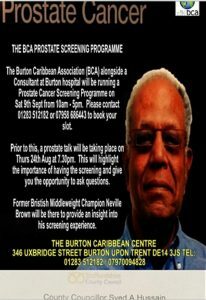 You will have the opportunity to see the facilities available at the BCA and find out what is happening. 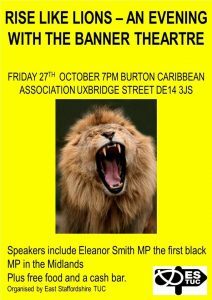 Speakers include Eleanor Smith MP, the first Black MP in the Midlands plus free food and cash bar. 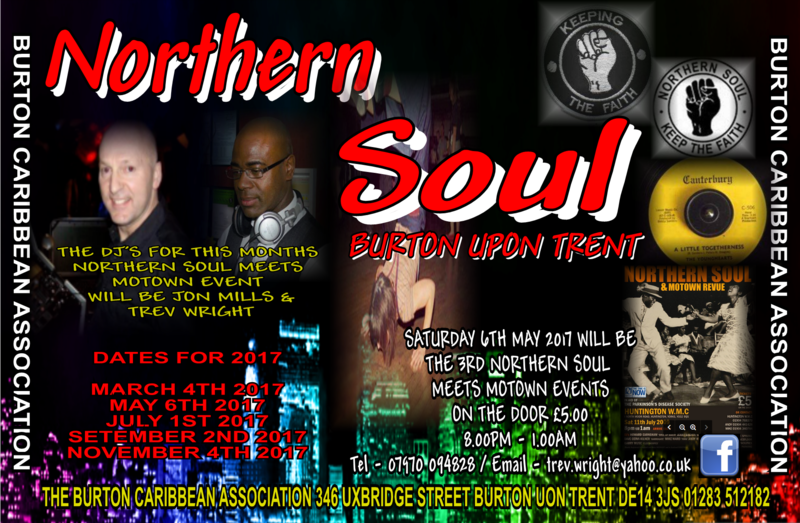 DJ’s ‘Tommo’ Thompson and the Wheels of Steel and the Northern Soul Legends Tour. KTF! On Saturday 9th December 2017 The B.C.A Community Centre will be holding this years’ Annual Charity Christmas Dinner & Dance. The aim of this years event is to raise as much money as possible for the victims of Hurricane Irma who have lost everything that they own. 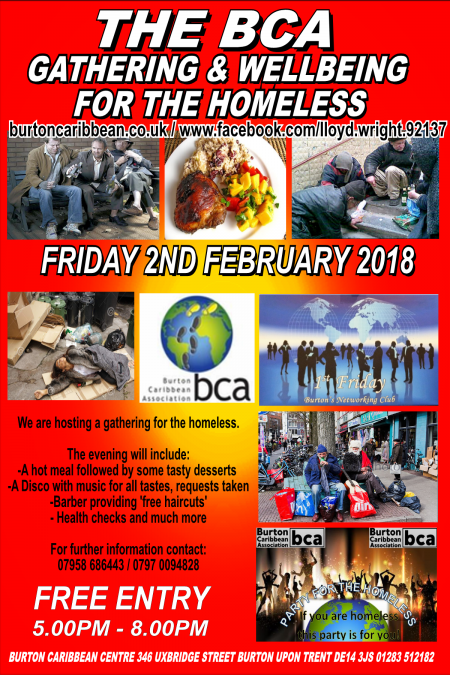 £2.00 from every ticket sold will be sent to the Hurricane Irma disaster fund in the hope that it will help to provide much needed food and shelter. Doors will open at the slightly earlier time of 6.30pm in time for the first course to be served at 7.15pm. we have a fantastic menu choice including Turkey, Beef, Fish and a wide range of desserts. 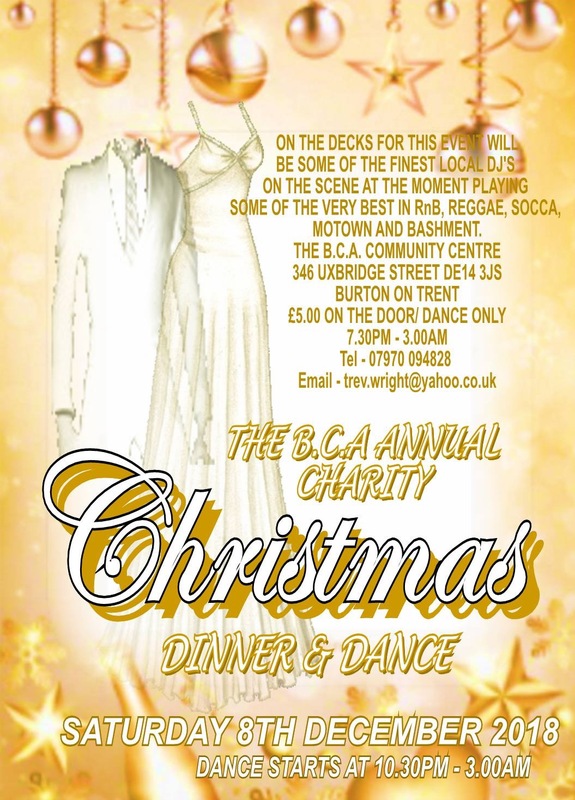 Tickets for the meal and after Party will be £25.00 per adult and £20.00 for children under the age of 14. The cut off date for ticket purchases will be Friday 17th November 2017, and because we are limiting the numbers to 70 this year, it might be an idea to get yours sooner rather than later. If you are having problems getting into the office please call me on 07970094828. 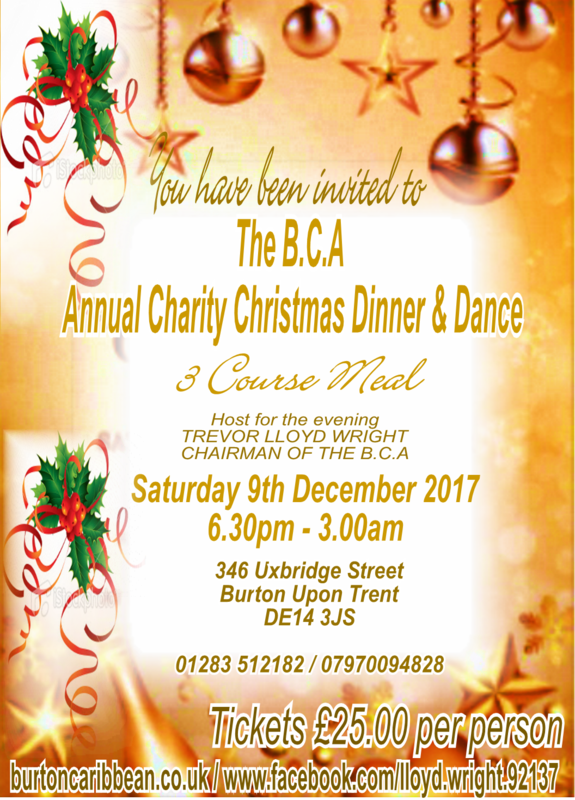 For the guests that just want to join us for the after party you can purchase tickets from the B.C.A Office for £5.00 or pay £8.00 on the door. We will provide warmth, a hot meal, drink and music…and of course friendly staff & volunteers will be on hand. 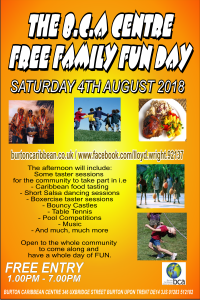 Free Family Fun Day. 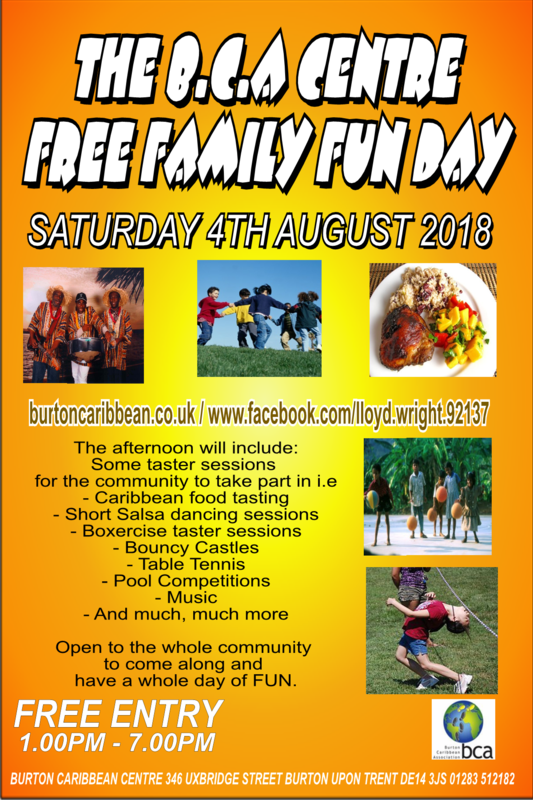 A fun day for the family consisting of Bouncy Castles, Limbo Dancing, Gladiators, Bungee Runs, Food & Cake Stalls, Craft Stalls, a Fully Licensed Bar plus many many more. The Christmas Dinner consists of a 3 course meal including wine. The food choices are Beef, Turkey or Fish for the main meal and this needs to be pre-ordered. The cost is £20.00, £2.00 of this will be donated to our refurbishment project. For those not wanting to dine but would love to dance and join in the festivities, you can purchase a ticket for £5.00 or pay £8.00 on the door. 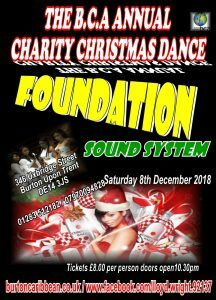 Your DJs for the evening will be Foundation Sound System alongside Trev & Mercedes. Clothes on sale at a fraction of the price, from size 8 – 22. Invite someone you know to become a Friend of the Gower Old School House. Just enter their name and e-mail address.